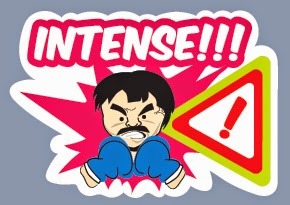 Boxing champ Manny “Pacman” Pacquiao is all set for the fight of his life against Floyd Mayweather, Jr. soon and the country’s leading mobile messaging app Viber, together with Smart Communications, is uniting Filipinos to send good vibes with the #SugodManny Sticker Pack. 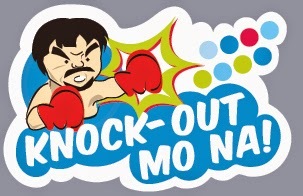 Now, Viber’s 18 million users in the Philippines can pepper conversations with family and friends with stickers of the eight-division world champion in amusing caricatures with catchy and truly Pinoy phrases like “Knock-Out Mo Na!”, “Intense!”, “Anyare?”, and “Boom Pawis!”, to name a few. Viber and Smart have partnered to produce the #SugodManny Sticker Pack, which is available for FREE in Viber’s Sticker Market. “Manny’s upcoming fight with Mayweather on May 3 is one of the biggest draws in boxing history and we want Viber to unite the Filipino community in sending good vibes to support Manny’s bid for glory. 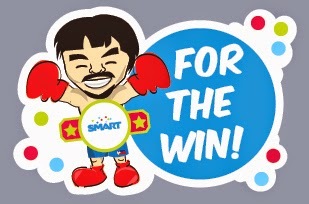 We hope to fill everyone with a sense of pride in Manny as one of our greatest Filipino boxers with Smart’s #SugodManny Sticker Pack on Viber,” says Viber Philippines Country Manager, Crystal Lee. The Pacquiao-Mayweather bout is slated on May 3 (Philippine time) at the MGM Grand in Las Vegas, Nevada, USA. 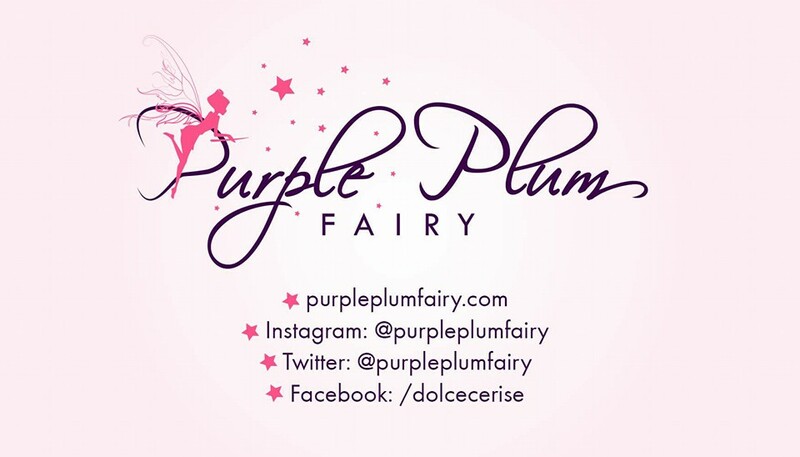 For more information & fight updates, follow Smart on Viber Public Chats at www.viber/com/smart & on social media: facebook.com/viberph, twitter.com/viberph, and instagram.com/viberph. 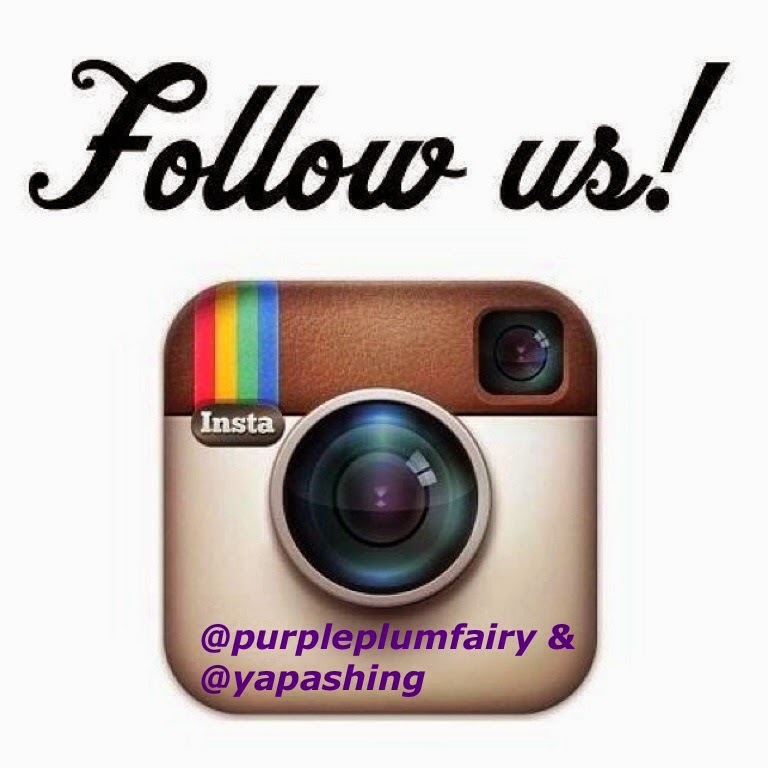 Follow the hashtag #SmartViber.